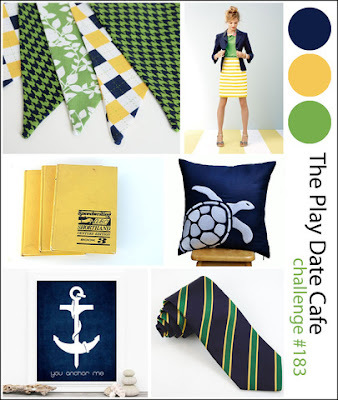 Hello and welcome to The Play Date Cafe! This week we have a bold, and beautiful color story for you to play with! 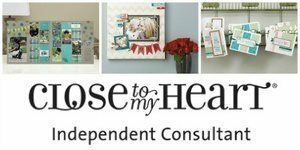 We also have a wonderful sponsor this week: Elizabeth Mindemann, a CTMH Rep who was sweet enough to supply the PDCC design team with the beautiful button accents you see on all of our cards this week! I used my brand new stamps from Papertrey Ink, Ruby Rose. I SO love this set! As you can see from my picture I accented my flower centers with the CTMH button pearls. I LOVE that they have sticky backs, which make them super easy to use! I hope you will play along with us this week and I am super happy you stopped by today! oooo what a beautiful new stamp!! the layers look flawless, and so perfect with our colors! Oh so pretty! I love those bight bright flowers! Love this card, the flowers with those large pearls in the middle are stunning! Fun Friday With Your Next Stamp - Summer Fun! Avery Elle May AEI♥U Challenge - Celebrate! YNS May Release After Party! YNS May Release Blog Hop!